Managing fussy eating is often challenging for parents as, in addition to concern about physical health, it often taps into beliefs about the role of a being a “good” parent. It can also be incredibly frustrating to have the hard work you have put into making a meal rejected. Here are a few suggestions on how to manage mealtimes to stop them turning into a battleground. Don’t try and sit down for a meal when your child is overtired or very hungry as they are likely to respond by refusing to eat. Consider what other food and drink your child has consumed during the course of the day as they may not actually be hungry if they have had frequent snacks or a large meal at lunchtime. 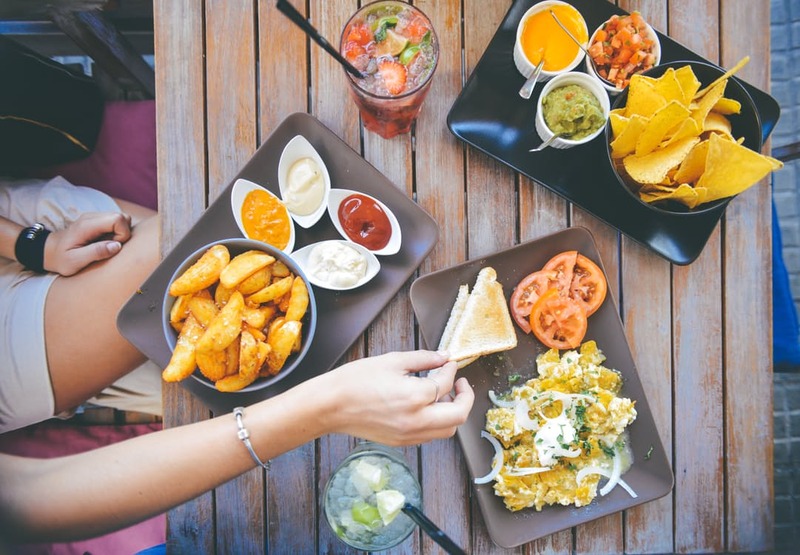 Try and introduce the concept of mealtimes as a social activity by eating as a family or with friends and chatting about non-food related topics. If at the end of the meal your child hasn’t eaten their food remove the plate without comment. Offer small portions and praise effort if they try something new even if they don’t eat it all. Offer your child the choice between having what the rest of the family are eating or one other healthy food choice. This allows you to plan ahead to minimise arguments just before you sit down to eat and also allows your child the opportunity to have a “way out” other than to not eat at all. For older children involve them in food shopping, menu planning and food preparation. This will provide an element of control and the opportunity to explore different types of food in a less pressurised way. Webster Stratton, C. (2005). The Incredible Years. A Trouble-Shooting Guide for Parents of Children Aged 2-8 years. Seattle WA: Incredible Years.